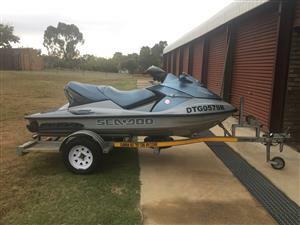 Ski is in great condition and has only been used for offshore fishing never been thrashed out and always flushed properly before storage. 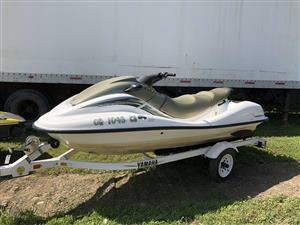 Jetski GP 12 000 Yamaha with trailer. 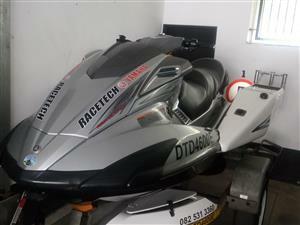 BRAND NEW Jet Wings for VX 1100 Yamaha Jet Ski. 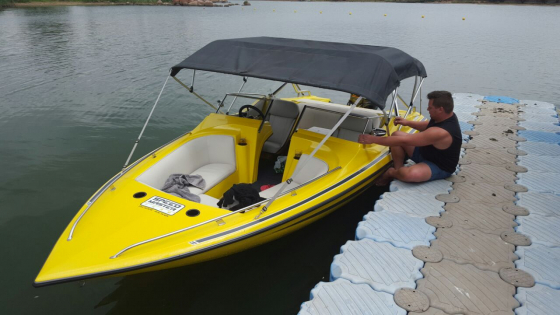 Most Stable Design with Integrated SAMSA approved Buoyancy, Well, Cooler Box, Capsize Bottle Compartment Never Fitted, Fixtures and Fittings included. 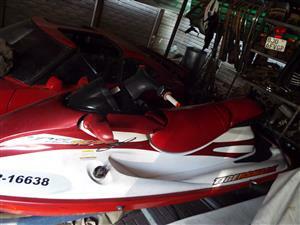 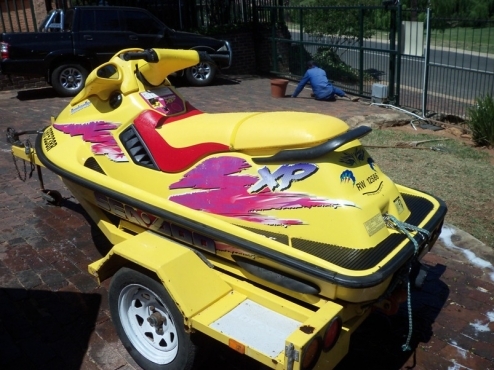 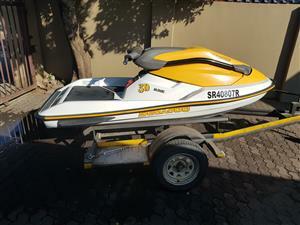 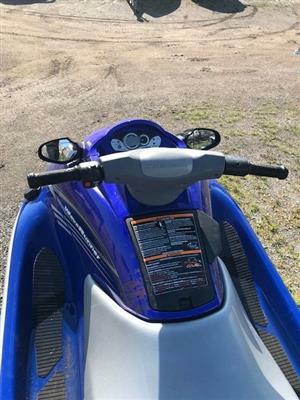 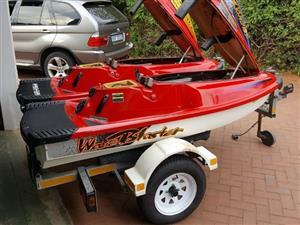 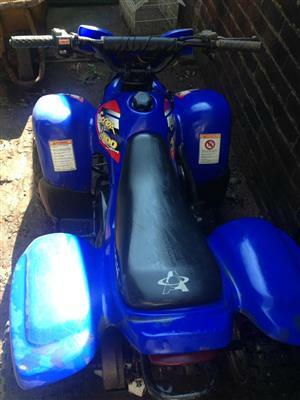 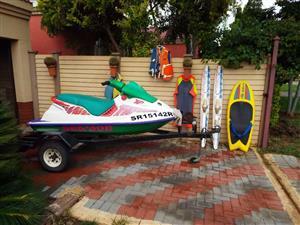 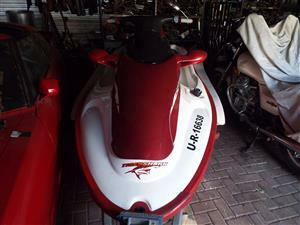 SeaDoo Jetski - 2007 RXP 215 Horse power 2 seater With Trailer. 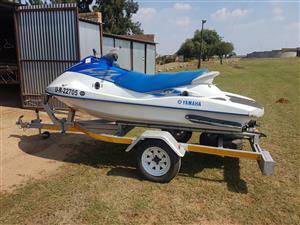 Used at Bronkhorstspruit Dam. 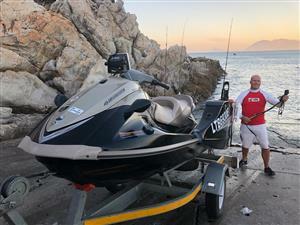 Get an email notification for any Results in Jet Skis in South Africa when they become available.